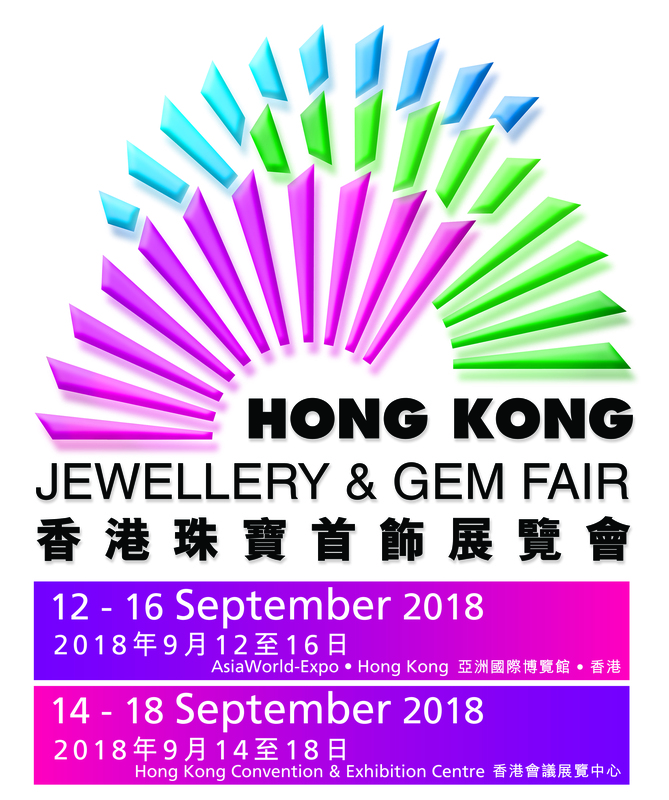 AIGS School be joining the Hong Kong Gems and Jewelry Fair this upcoming September 14-18, 2018 at the Convention & Exhibition Centre (HKCEC), everyday, all day. Our booth will be arranging our 40 Years Anniversary activities. Free charging stations, coffee and gifts will be given to our visitors. Visit our "AIGS School" booth at CEC 3M062a for freebies and great promotions you won't want to miss!